It is so easy to get on the train at 10:30 pm and wake up in Beijing at 8 am that I did it again. Did not bring a camera this time. I took the hard sleeper down, but my friend wanted to take the soft-sleeper back. It was a pleasant experience both ways. I visited the newly-renovated National Museum of China with my German friend, where there was an exhibit entitled "The Art of the Enlightenment." It was beautifully done. They spared no expense. In his article for The Art Newspaper, András Szántó asks some probing questions, "Will investments in the National Museum and the Enlightenment exhibition pay off for China and Germany? The question begs larger questions still. 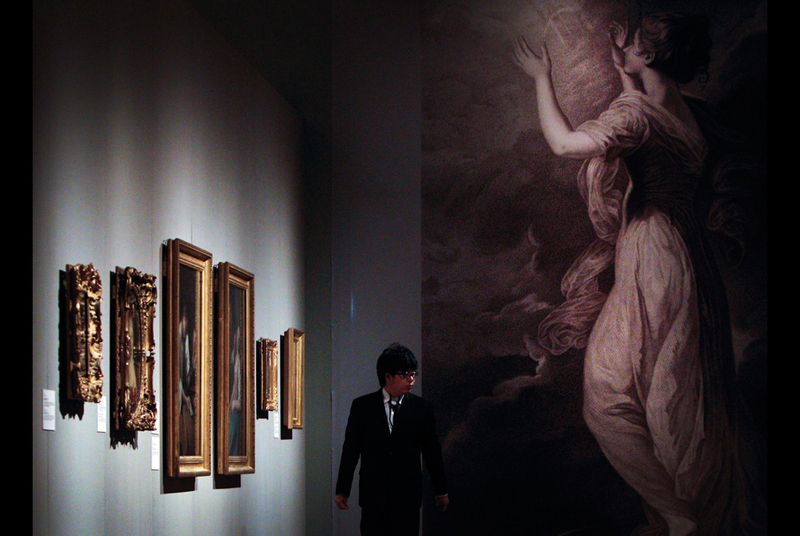 Can museums shape social attitudes? Does culture have a meaningful role in statecraft? Should art institutions act in the service of governments?" Spiders, silk worm or bee larvae, geckos, starfish, two kinds of scorpions, and seahorses to name a few of the edible delicacies. On this trip, I also bought about US$100 of clothes for the coming spring weather. We wandered the streets of Qianmen and eventually went to the Temple of Heaven. We had intended to get to the Summer Palace, but the weather was hot and we got a late start so it made more sense to visit some of the sites in the city. What were your thoughts on the museum-state interaction? Seems to be a usual one assuming lots of museum funding often comes from government grants. Also, which of the delicacies did you eat?!!! Although I like meat a few times a week, I think China would likely make me go vegan!